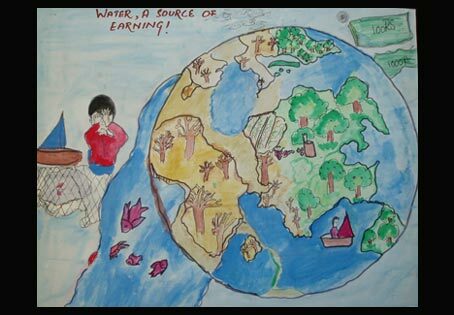 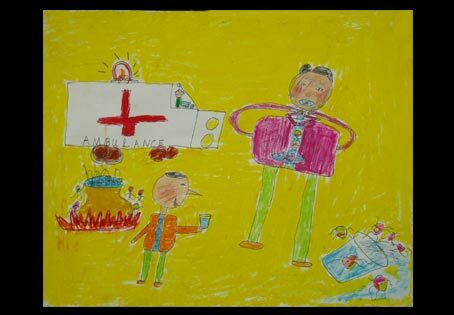 Dadex organized an art competition titled, ‘WaterWise Art Contest’ for children in Karachi recently. 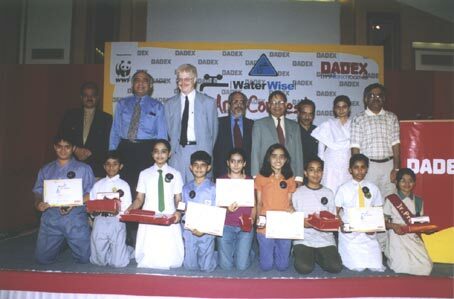 The top three winners from two age groups were awarded prizes and certificates in a colourful prize distribution ceremony held at Marriott Hotel in Karachi on 20th of March 2005. 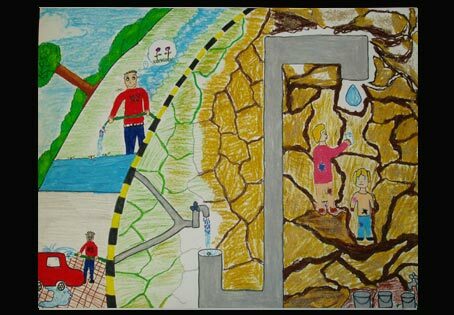 Over 60 leading schools participated in the contest and more than 1,500 individual entries were received from students of the participating schools. 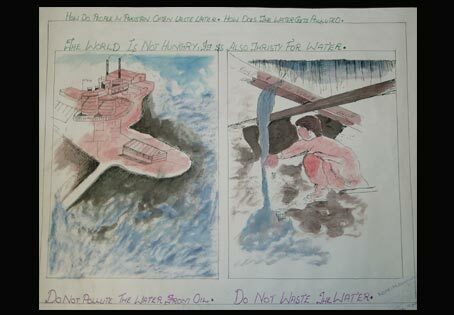 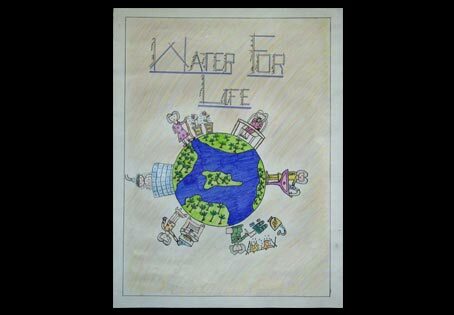 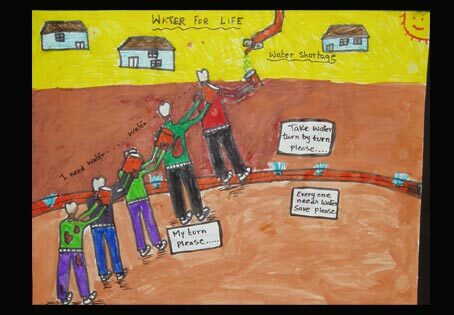 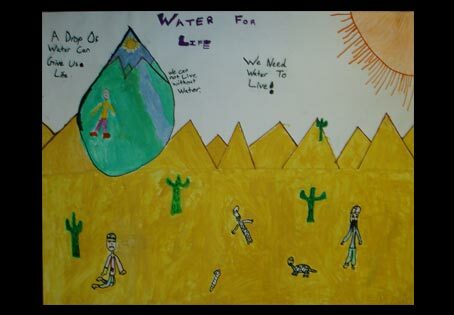 The contest invited children between the ages of 08-10 years and 11-13 years to paint posters on themes that included: ‘Water for Life’ and ‘Let’s conserve together’ respectively. 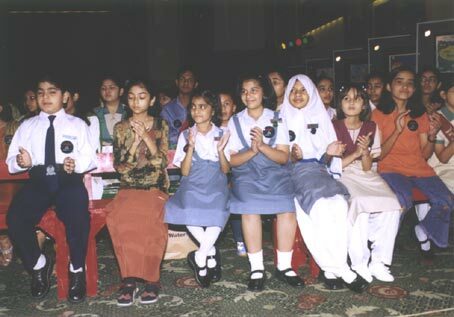 Over 150 people attended the event which included the top 50 contestants, school principals, diplomats, literary figures and members of the press. 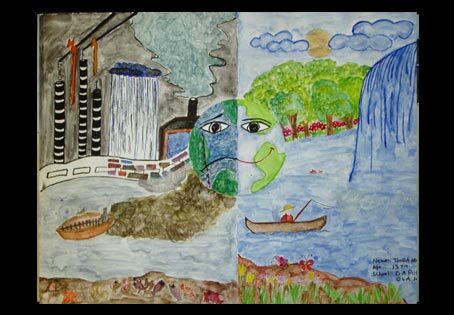 Judges included Ms. Arshia Qadir, Group Art Director- Jang Group of Newspapers, Dr. Ejaz Ahmed, Deputy Director General–WWF (Pakistan), Dr. Abdul Latif Rao, Country Representative-IUCN and noted artist Feica. 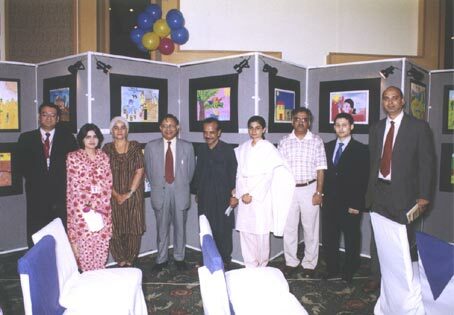 Top 50 entries were displayed at the event which was evaluated by the judges. 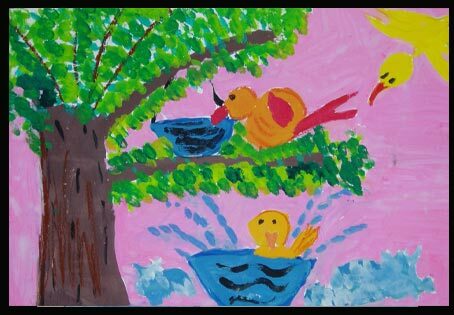 The paintings successfully highlighted how life revolves around water, how Pakistan’s water supply is being polluted, and what can be done for a more WaterWise Pakistan. 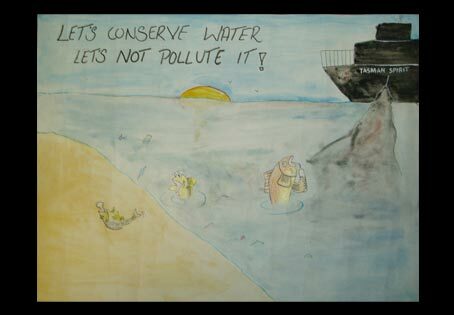 The Chief Guest on the occasion was Mr. Shamsul Haq Memon, Secretary of Environment, Government of Sindh who stressed on the need to educate the young about global environmental issues. 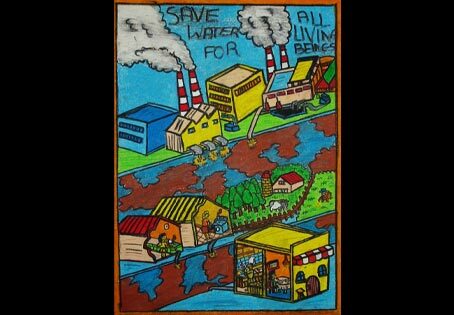 The key note address was made by Mr. Doughlas Rohn, Consul General of U.S.A on the occasion. 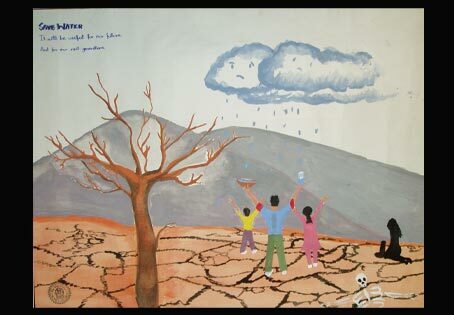 The art contest was supported by the World Wide Fund for Nature – Pakistan. 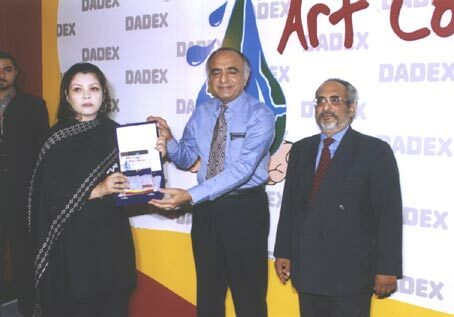 Dadex has been promoting the cause of water conservation for the past two years in Pakistan through active advertising of public service messages in the newspapers and magazines and sponsoring related events. 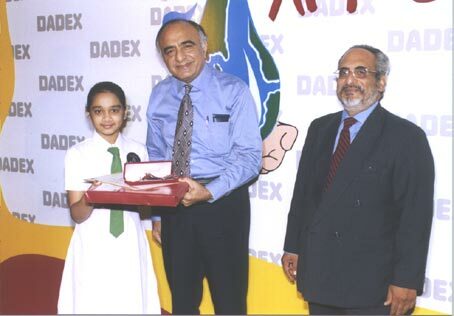 Speaking at the occasion Mr. Maqbool H. H. Rahimtoola, Chairman-Dadex explained that Dadex hopes to strengthen the concept of water conservation further in times to come and link it up with the company’s efforts to promote corporate social responsibility in the corporate sector.